We don’t just build modern responsive websites, we build them using search engine optimization techniques so your site starts getting ranked out of the box. 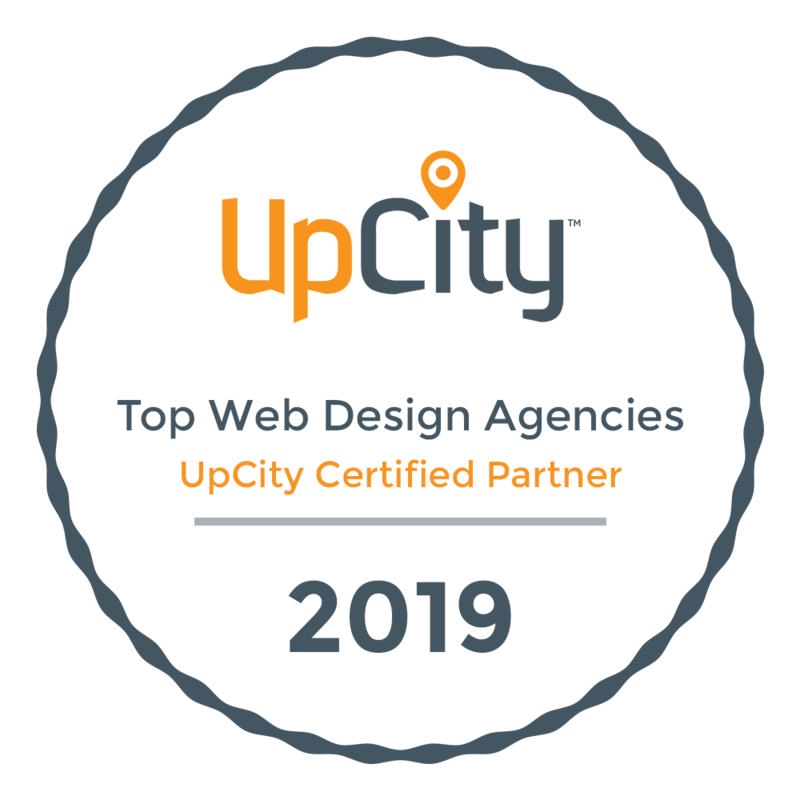 SEO services can be confusing but our agency specializes in providing customized solutions and clear goals in order to make your website show up near the top of Google results. No online marketing program is complete without social media. We create all relevant accounts, tie them all together and make sure your posts and ads are reaching the right audience. When it comes to internet marketing, your company brand is everything. We design ads, logo’s, icons and even business cards to make you stand out.